NO MUSIC WAS PLAYING, from the title of this exhibition we could preclude that it is related to the experimental music that Instants Chavirés has been supporting for more than twenty years now. It is above all the proposal conceived by Daniele Balit, our guest curator for this autumn exhibition in Montreuil. Works by Ludovica Carbotta, Sara Enrico, Rie Nakajima, André Romão, Capucine Vandebrouck and Byron Westbrook, map out the exhibition space through actions, events, affectations and confrontations. 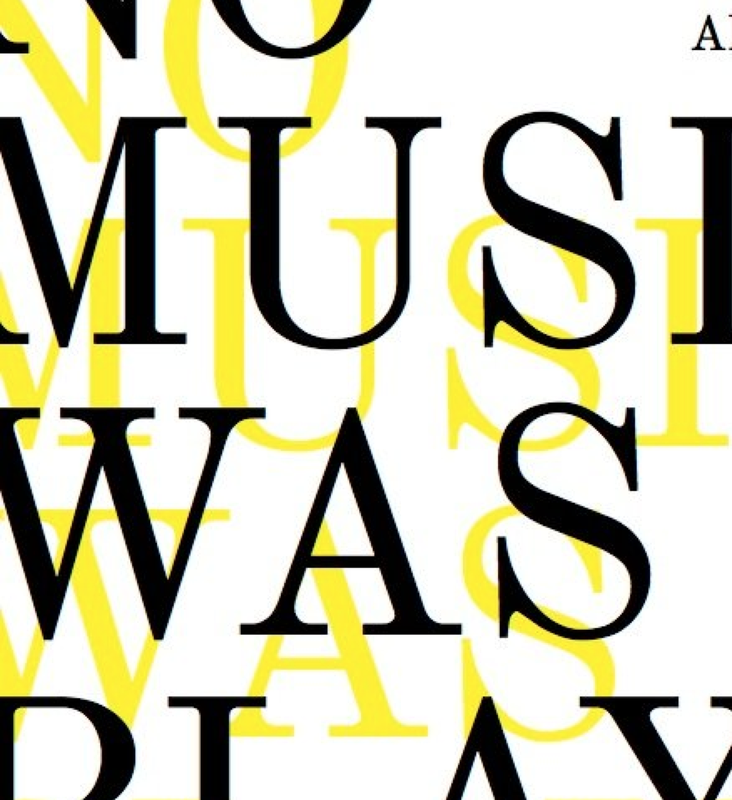 NO MUSIC WAS PLAYING explores the idea of ’playground,’ the living body at play within the field of action, the gaze returned to the platform of the event. An ascension to the surface that echoes the suggestion of such thinkers, writers and artists as, Paul Valéry, Gilles Deleuze and Robert Morris : that the world begins to exist at the limits of our skin. Ludovica Carbotta, Rie Nakajima, André Romão, Sara Enrico, Byron Westbrook andCapucine Vandebrouck.